Big Al is a fan of Handshake. Explore your options at ua.handshake.com. 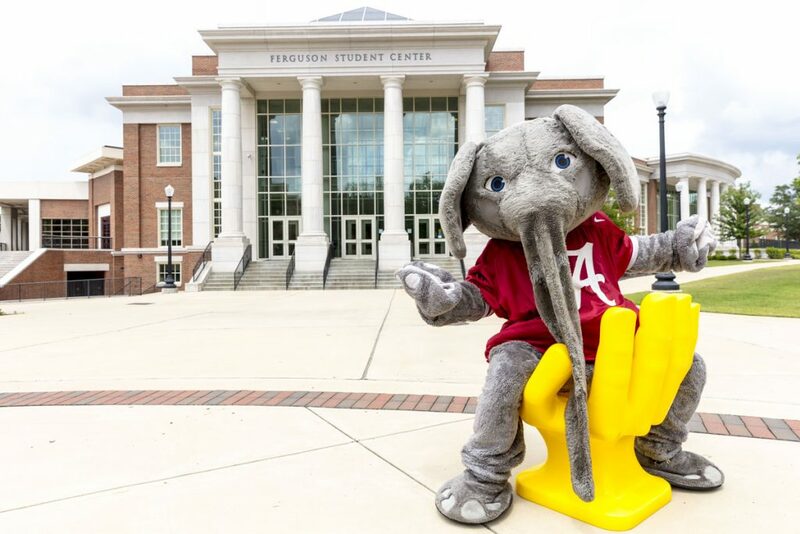 Handshake is The University of Alabama’s online recruiting system that allows students 24/7 access to search jobs and apply for on-campus interviews.